A while ago I added the "Gifts for Bereaved Parents" section to the blog and I wanted to write more about all of the wonderful things that people had done for us especially if you're someone that is looking for something to do for a friend or family member. So many nice things were done for us and I'm sure I won't even remember them. I think whatever you do though, just do something. There is not a right thing, but doing anything for someone you care about lets them know you care. Oh what a blessing it was to feel so loved by so many people! I, of course, would never wish any sort of tragedy on anyone, but because of Luke's death we became aware of so many people that cared for us. It really was quite incredible and something I wish more people could experience. I am sure each person has more people that care about them than they realize. I know we sure didn't realize how many people cared about us. One evening not long after Luke's funeral--I don't remember how long, but it still was light out in the evening and had that summer feel to the night, so it was probably late August or September--my friend and neighbor Ruth was texting me wondering if we were home. We had driven down the road to go take a look at what seemed to be a fire. We told her we'd be back in a minute and she told us we would have someone over to visit soon. We were happy to discover that our friend Hunter and his dad, Chris, were unexpectedly coming to visit us. I assume, they ran into our friend Ruth outside while they were waiting for our return. Trevor went to church with Hunter and Chris in Washington. Chris still lives in Washington, but was in town for something (business, I think), so he and Hunter (who lives in Provo) came down to visit us. Their visit alone would have been enough to let us know that they cared; however, they came bearings gifts! They brought with them a huge basket filled to the brim with fresh fruits, crackers, fancy cheeses, nuts, chocolate, and all sorts of good stuff. What a thoughtful and useful gift. At this time I'm almost certain I hadn't started grocery shopping again and I'm sure we were in need of food because everything we had on hand was dwindling. What a blessing to have fresh fruits and goodies brought to us! 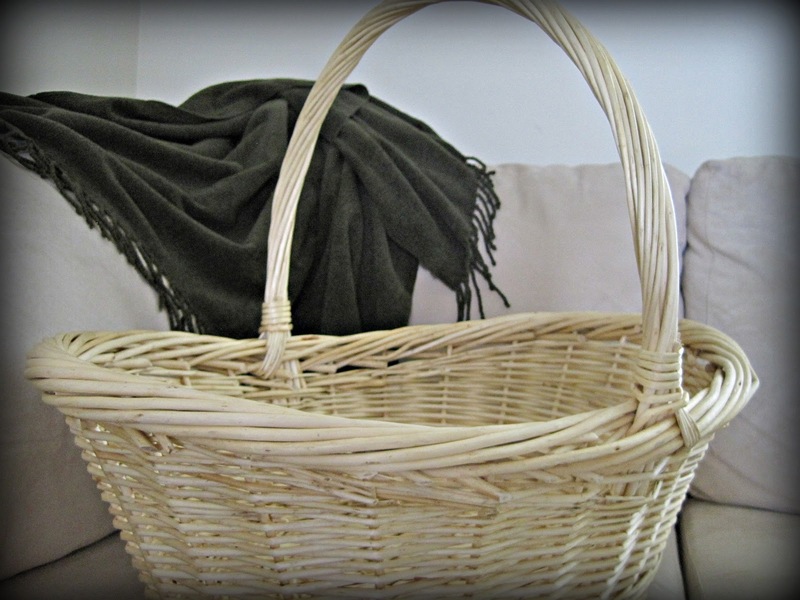 Trevor was especially impressed because it was a basket legitimately filled with goods and not half stuffed with tissue paper or other non-food fillers to just make the basket look full. And what guy wouldn't appreciate a bunch of food? We were so touched by their visit, their generosity, and mostly their thoughtfulness of taking the time to reach out to us. Thank you Hunter and Chris. Ironically, while writing this I realized, that one packages of crackers from this gift basket was still on our shelf in April which were the crackers I munched on to subside my pregnant feelings of starvation and ease my nausea during church! 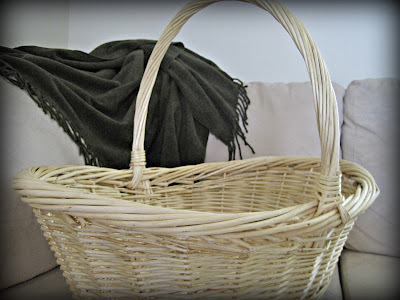 Also the large basket was saved and has moved with us to Virginia, because it will be the perfect size to put a baby in for newborn pictures. Some people might not like the association, but I love thinking that part of what has molded us and our family and the experiences we've has because of Luke will be carried forward as part of our lives with his little brother or sister.